AA1403005-E5 - 100% Nortel Compatible - Lowest Prices! 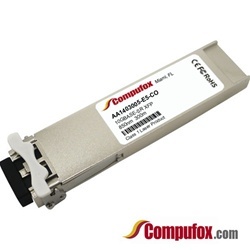 Avaya/Nortel compatible 1-port 10GBase-SR XFP. Supports MMF (50um)for interconnects up to 300m. Core 62.5um fiber also supported.